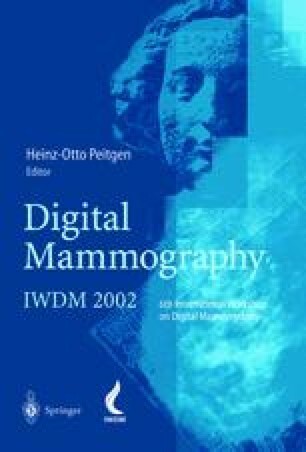 A set of phantoms and a software program have been developed to calculate MTF and NPS conveniently for digital mammographic systems. Phantom images have been collected from 19 digital mammography units from four major commercial manufacturers. MTF and NPS are analysed to relate their shape to design and operational factors of each system.